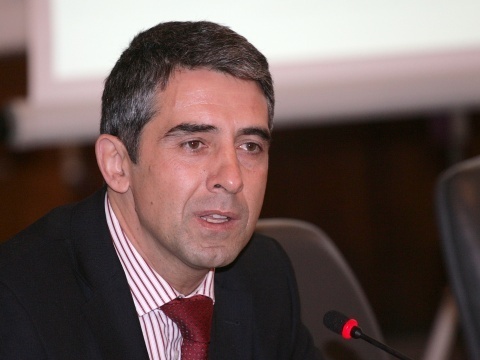 Bulgarian internet providers and citizens have asked newly-inaugurated President Rosen Plevneliev to veto the Gambling Act and return it to the Parliament. The Parliament made a final decision Thursday to mandate internet providers to ban access to sites that offer unlicensed online gambling. In an open letter to Plevneliev, the civic initiative "No to ACTA and Internet Control," "Internet Society Bulgaria," and the "Association of Independent Internet Providers," note that the veto would allow a larger and deeper debate on alternatives for effective fight against unlicensed gambling sites - alternatives that do not violate citizens' rights. The organizations point out that according to data of Reporters without Borders on internet freedom, more and more countries are tempted to censor and limit access to internet sites and the new Act makes filtering a fact in Bulgaria. They stress that filtering internet traffic is an extremely dangerous precedent because instead of prevention and prosecution of the owners of unlicensed gambling sites that violate the law, the authorities will punish consumers by limiting their access to sites. "Global experience shows that the appetite of governments to control internet is not going down; to the contrary – it is on the rise. Tomorrow, those who want to control internet for the "right content" can decide to limit access to Facebook and Twitter," the declaration reads. The organization further highlight the fact that internet censorship is expensive, but ineffective and would lead to users having to pay higher prices for internet access because providers, forced by the State to install filtering systems, would transfer their expenses to the customer.